Welcome to our new streamlined format for Bitcoin vs Gold (and beyond) and look for additional changes over the coming weeks, including a new logo and more. 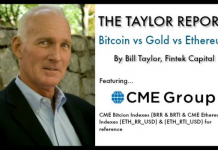 FintekNews compares the price of Bitcoin, Gold & Major Market Averages on a daily basis. 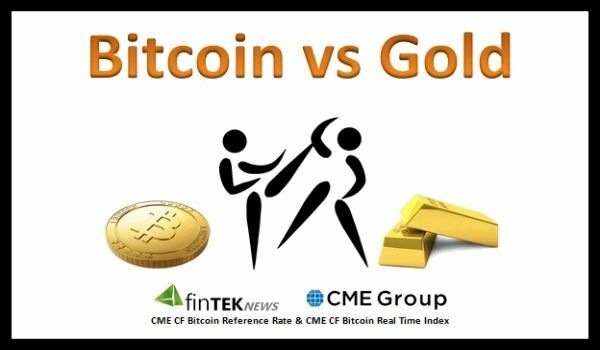 FintekNews uses the Chicago Mercantile Exchange’s (CME) bitcoin indexes (BRR & BRTI) for bitcoin pricing. Traders should use sell stop at $1485-$1495. Bitcoin long term uptrend intact. No reason to own gold. We wrote an article (8/17/16) going on the record saying bitcoin will outperform gold throughout the future. We continue that call.